How do humans stop fighting? Where do the gods of myth come from? What does it mean to go mad? 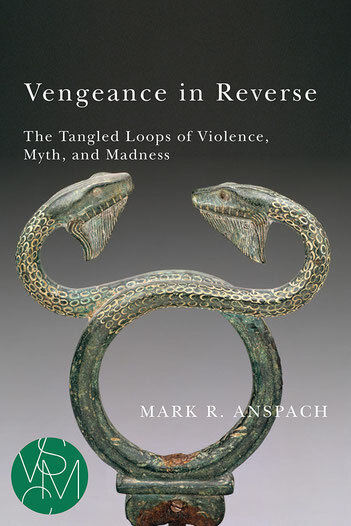 "With Vengeance in Reverse, Mark Anspach establishes himself as one of today's most important figures in French social theory and cultural anthropology."